In the current age, having good digital outreach is a must. One key way to improve Owner engagement is to have a strong website. Maintaining a website is easy, but ensuring that you have compelling and useful content is the challenge. Here are four Condo Association website ideas to help you take your content to the next level. 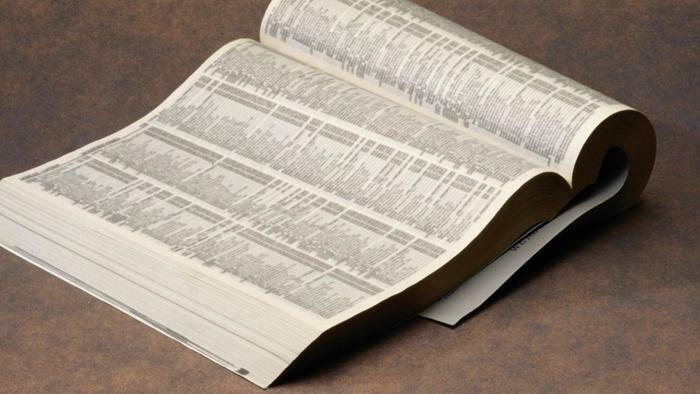 No one uses the white pages anymore – time to go digital. If you live in a large Condo Association, you might consider adding a digital address book to your website. This would include basic contact information, such as address, phone, and email. This can be helpful to Owners for a variety of reasons. Of course, to protect privacy, you should allow Owners the ability to opt out of having their information included if they so choose. Rapid reporting of maintenance issues is key to a well-kept community and happy Owners. Typically, Owners will call or email Management to report issues. One way you can expedite and improve issue tracking is by adding an automated reporting system. This allows Owners to quickly submit problems. A good reporting form will also differentiate between issues within a unit and those in common areas. This is one Condo Association website idea that is a win/win for both Owners and the Association. For the last time, no, we can’t have a chocolate fondue fountain! Suggestion boxes are a good way for Owners to provide Board feedback. 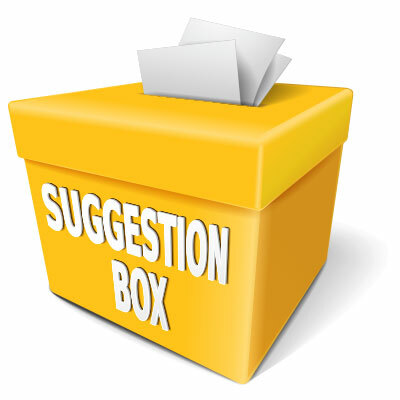 Incorporating the suggestion box into your Condo Association website is a way to potentially increase Owner engagement. If your website is well-utilized and your digital suggestion box well-advertised, you’re likely to get more input than a sad physical box in a corner of your lobby. Maintaining a regular blog by Management or the Board is a great way to communicate information to the community in a more personal manner. Alternately, you can raise your game and go for a full newsletter. Either way, adding in compelling, regular content is a way to keep your Owners engaged and using your website. All of these Condo Association website ideas are focused on increasing your engagement and communication with your community. If Owners have a high-quality website to rely upon for their community, they’re more likely to actually use it. Owners that are staying informed via digital outreach are likely to be happier and more engaged, allowing you to lead a better Condo life. Why are Condo Associations Difficult to Work With?